Leadership Kentucky, created in 1984 as a non-profit educational organization, brings together a selected group of people who possess a broad variety of leadership abilities, career accomplishments, and volunteer activities to gain insight into complex issues facing the state. Our goal is to prepare our participants to take an active role in advancing the state for the common good. By fostering understanding of how the state’s issues are interconnected, and by forging new relationships among community and regional leaders, Leadership Kentucky graduates bring a fresh and informed perspective to their communities and companies, serving as important participants in the unified effort to shape Kentucky’s future. Through a series of seven monthly, two-day sessions, held in various locations in the state, participants are educated about the state of Kentucky and its challenges. They meet and talk with Kentucky’s current leaders and through a systematic educational program, explore the state’s opportunities, needs and resources. Kentucky’s rich cultural heritage and its unique diversity are woven throughout the curriculum that features the state’s economy, education, health and human services, law and justice, and environment. 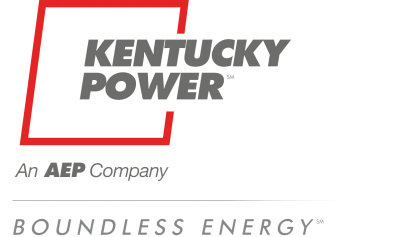 In addition, Leadership Kentucky provides a thought-provoking experience focusing on the attributes of leadership and what it means to be a leader. By visiting various regions of the Commonwealth, the participants develop an enhanced view and a new meaning to the word community that spans the entire state. 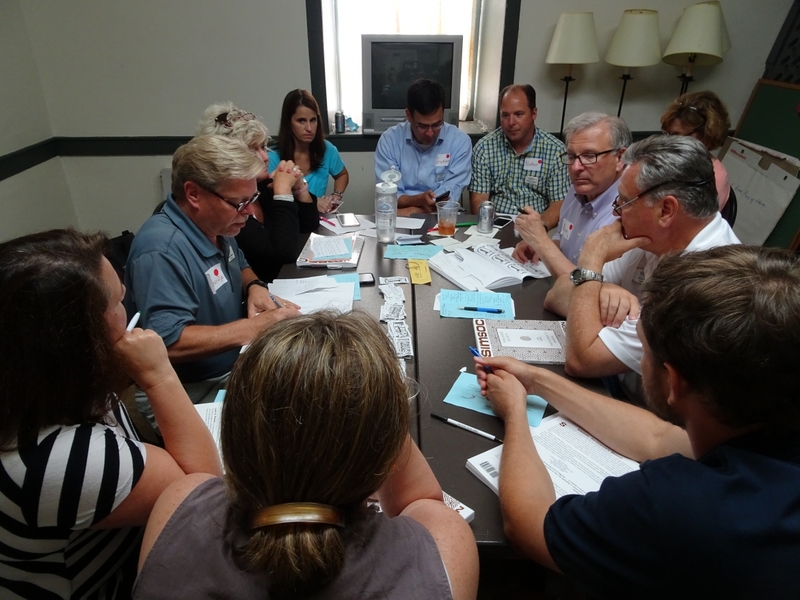 Leadership Kentucky strives to maintain a geographical, occupational, ethnicity and gender balance among participants. Under the legal name Leadership Kentucky, Inc., the organization is a 501(c)(3), non-profit educational organization dedicated to developing talents and energies of Kentucky’s present and future leaders. Our legal name is Leadership Kentucky Foundation, Inc.